I: project space is a platform for international art discourse and exchange and was founded in 2014 by two curators, Antonie Angerer and Anna-Viktoria Eschbach. Dedicated to build support structures for artists and open possibilities for long-term, autonomous and independent dialogues between artistic, curatorial, research and other modes of knowledge production, I: project space is operating completely non-profit. Artists will not only work in our facilities, but also be in close contact with the Chinese art scene and academies. We will enable them to get in touch with the fast-growing local art scene and to foster long lasting relationships between China and abroad. For the local artist community I: project space provides a space to realize non-profit oriented art projects. 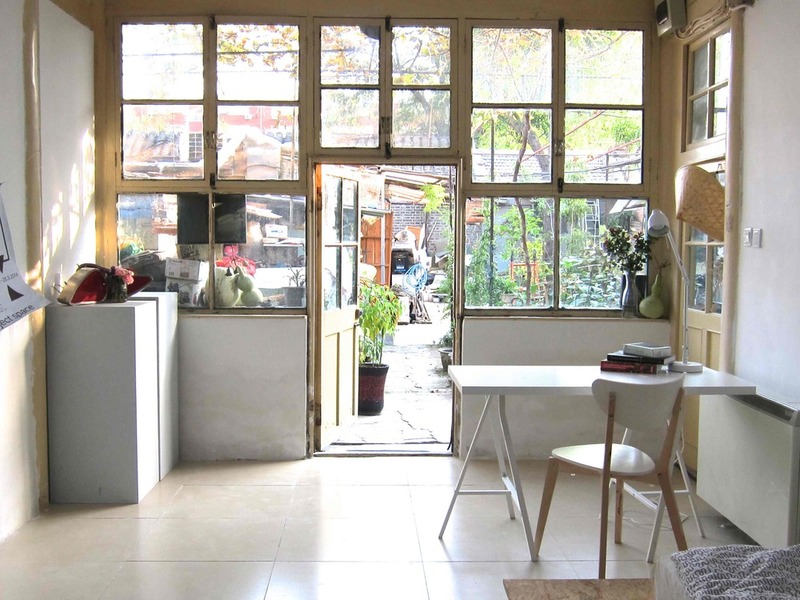 The space is based in the heart of a vibrant Hutong neighborhood. Within walking distance is the Beixinqiao subway station, a variety of restaurants, bars and grocery shops. I: project space is also close to several other art spaces, with whom we interact in many ways. The program is open to artists who work in all disciplines, however one must note the restricted facilities. It is intended for artists, curators, writers, architects from all around the world who want to use their time at I: project space to further research a specific topic in China or want to realize a concrete project in our space. Please note that I: project space strongly encourages projects that involve local research and consultation rather than those relying solely on studio practice. Interaction between disciplines is very much encouraged. We require artist to hold at least one public event during their residency. This can be in the form of an exhibition showcasing new works or a workshop, lecture, etc. 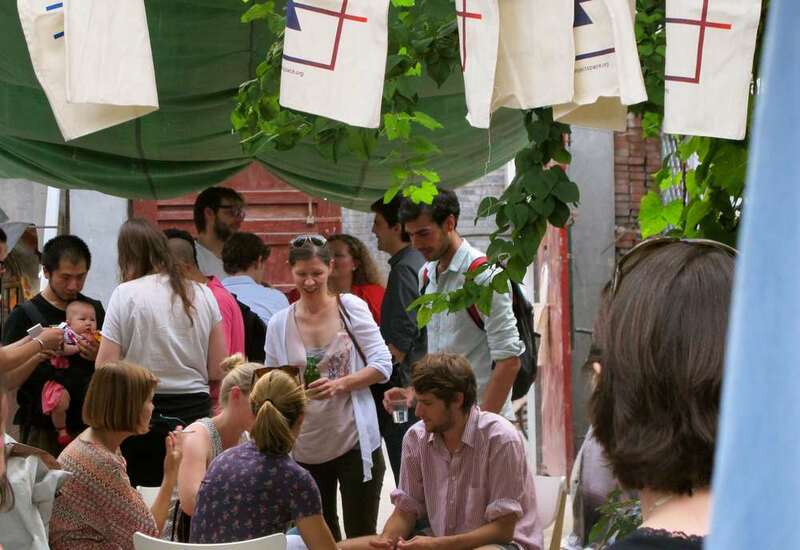 I: project space hosts a minimum of 4 residencies every year. Each residency should last at least 2 months and no longer than 3 months. Applicants are furthermore required to pay the application fee of 25 €. Within the courtyard of I: project space, resident artists get a spacious working and living room with a shared bathroom/kitchen. The room is equipped with a bed, a table, storage space and wireless Internet access. Across the courtyard is the exhibition space that could be used for presentation or exhibition during or at the end of the residency. Residents are also encouraged to take an active role in developing the program and are welcome to arrange seminars, workshops, guest lectures, etc. 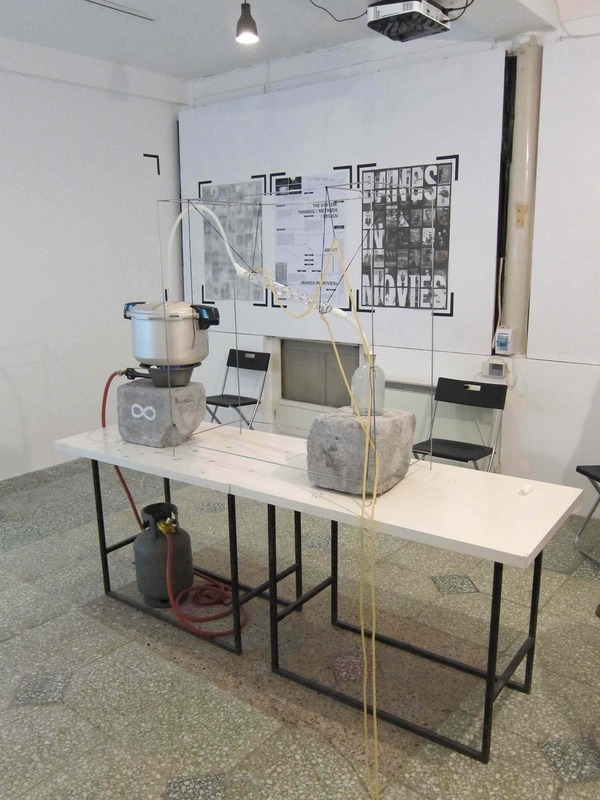 ​​​​​​​The program of I: project space is not intended to make any form of financial profit and is devoted to spend any funding entirely in the securing and the development of the Artist-in-Residence program. 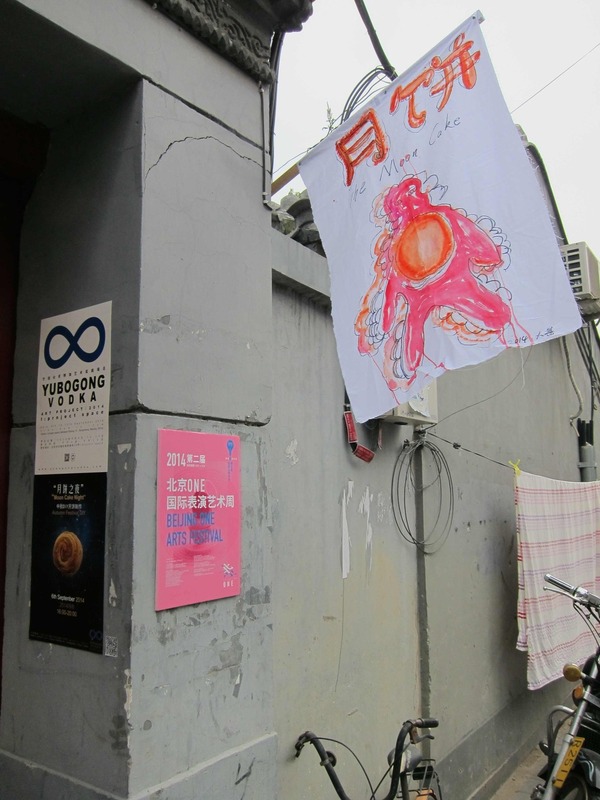 Because of the very limited public and private funding available for residency programs in China, participants are therefore expected to apply for funding in cooperation with I: project space after having been accepted into the program. There is also the possibility to apply for the residency when the applicant has already been accepted to funding by another organization. 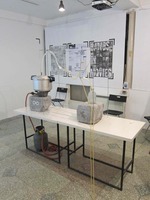 Besides the studio the resident artist can make use of the exhibition space to realize own projects or present works.